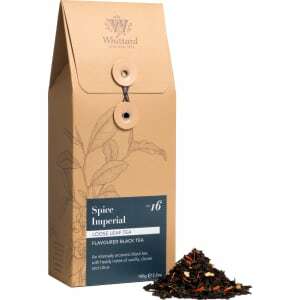 Spice Imperial Loose Tea Caddy, 100g from Whittard of Chelsea. l, sweet Madagascan vanilla and a scattering of yellow safflower petals. 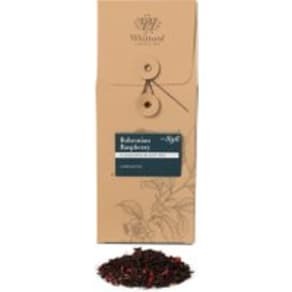 We love this spiced tea on dark winter evenings, and it's also rather good served iced with plenty of fruit on hot summer days.